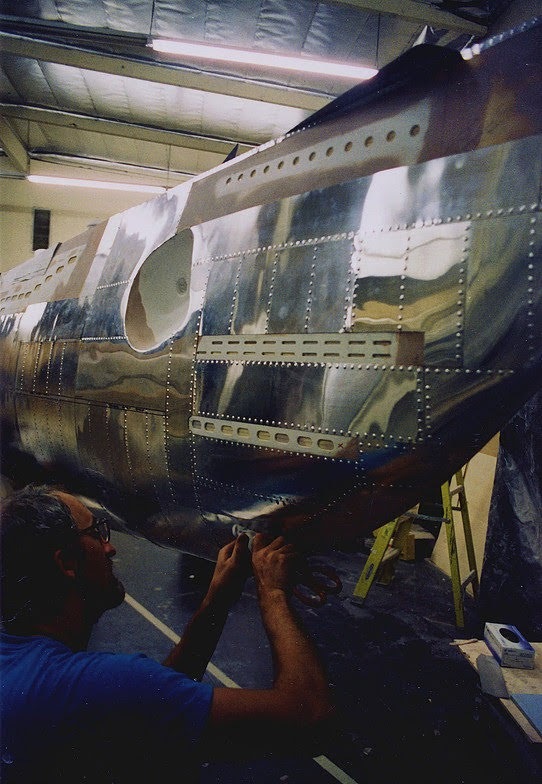 Five model Submarines were constructed at Grant McCune Design, supervised by Monty Shook. One was fully rigged out model for tank work that had working propellers, rudder and dive planes. 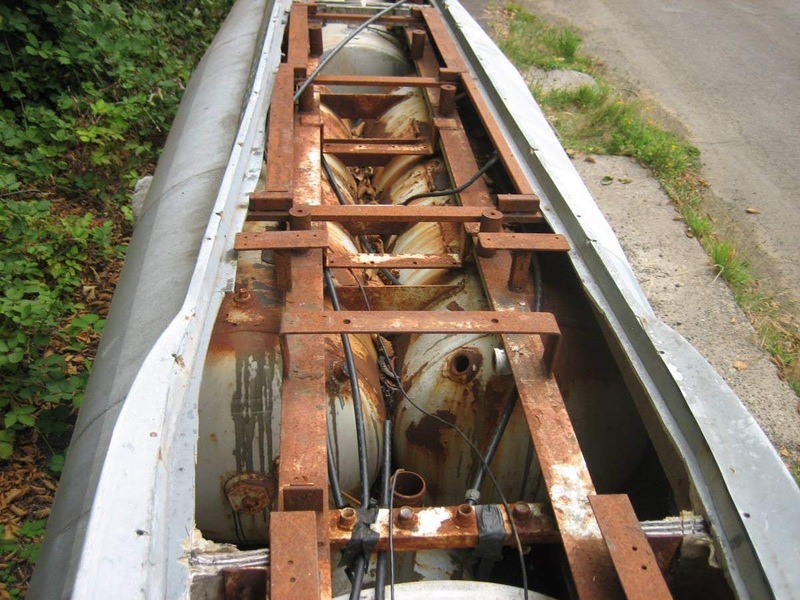 One was designed for towing out at sea and had a ballast tank system for diving and surfacing shots. 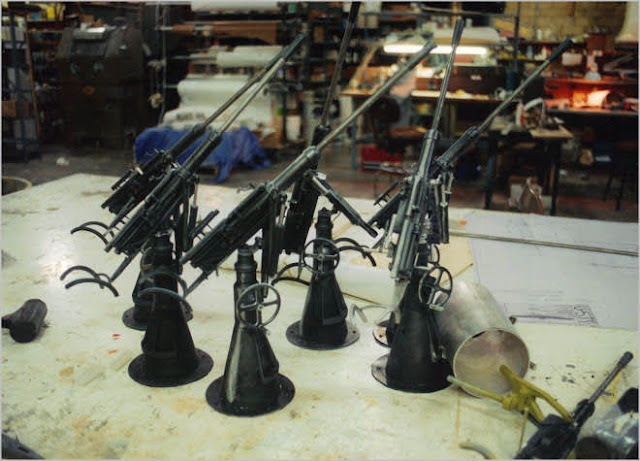 The other three were non-functioning pyrotechnic models for all the scenes with explosions. It was decided to build at 1/5 scale which resulted in a model of 45 feet (13.7m) in length. 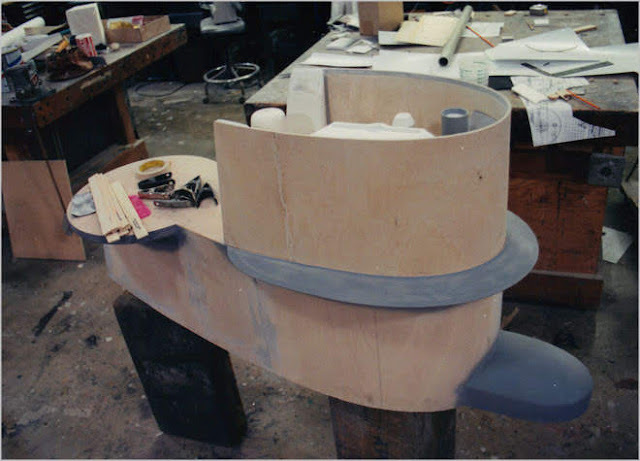 The bow sections were made removable so that alternatively shaped bows along with different conning towers and deck equipment could be fitted to the hulls and be used for both German and American vessels. Another more practical reason was so that they could fit into a 40ft shipping container for transport to the tank facility on Malta where the visual effects and some of the live action was shot. 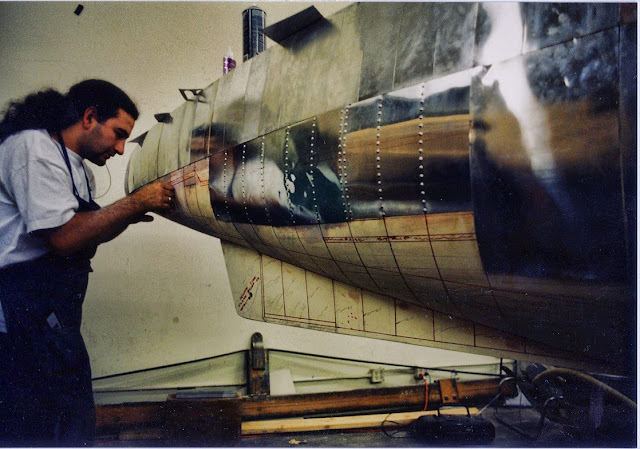 The internal working mechanisms and their electronics and control systems were devised and built by Bob Wilcox of WKR. 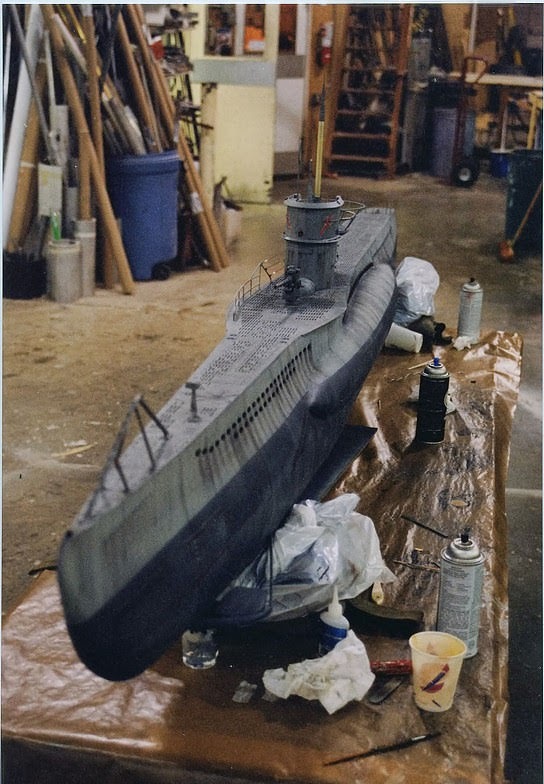 Two smaller 1/20th scale models, of the American and German submarines were made for longer shots which were shot motion control in a smoke filled studio. 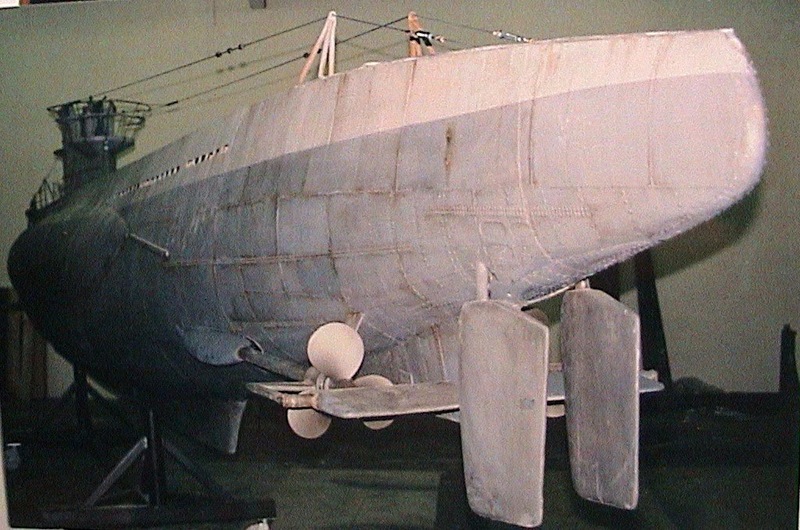 A 1/5 scale destroyer was also built by Villahermosa Plastici in Rome. The destruction of the destroyer miniature received a great deal of digital "enhancement" of the explosion and fireball which to my mind is to the detriment of the shot, it looks obviously added on later. A lot of digital work was done to remove wires that were used for moving the sub and torpedoes through the water. Besides the appalling re-writing of history depicted in the story of the film the miniature shots are very well executed. 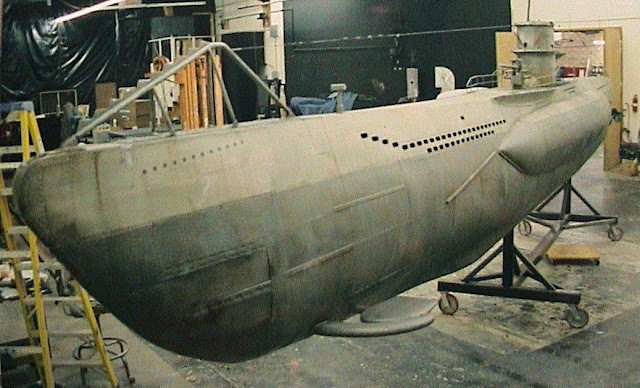 See the end of this post for the mysterious fate of one at least one of the submarine models. 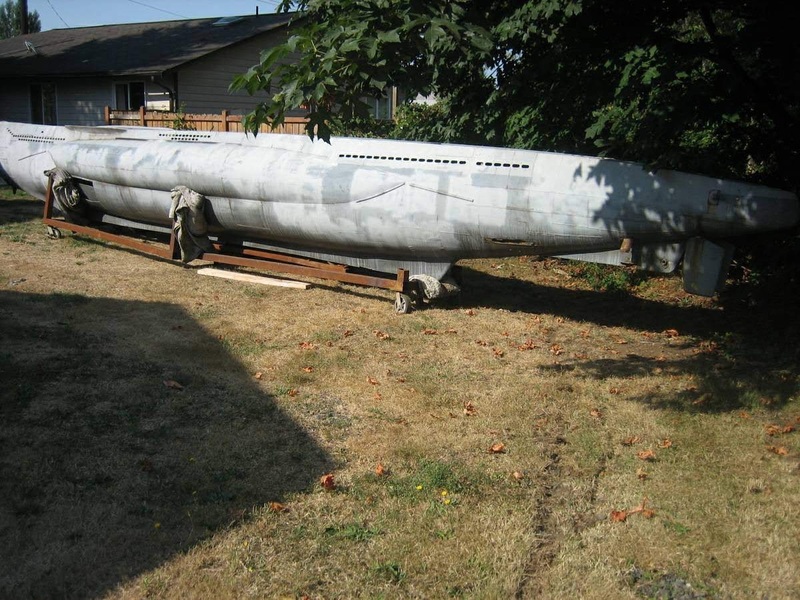 As a post script, in 2006 one of the 1/5th scale submarine models minus its conning tower was rescued from the side of a road in Oregon where it had been sitting rotting away for about six years. 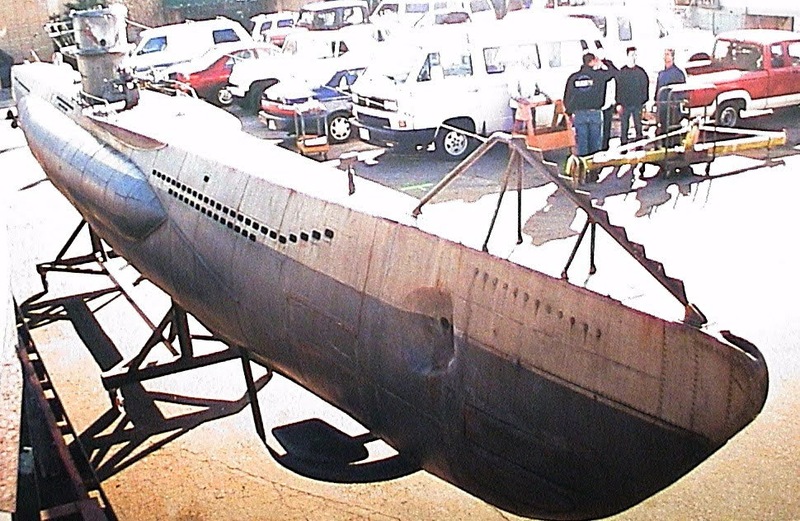 It appears to be the towing model as it still had ballast tanks built into its interior. 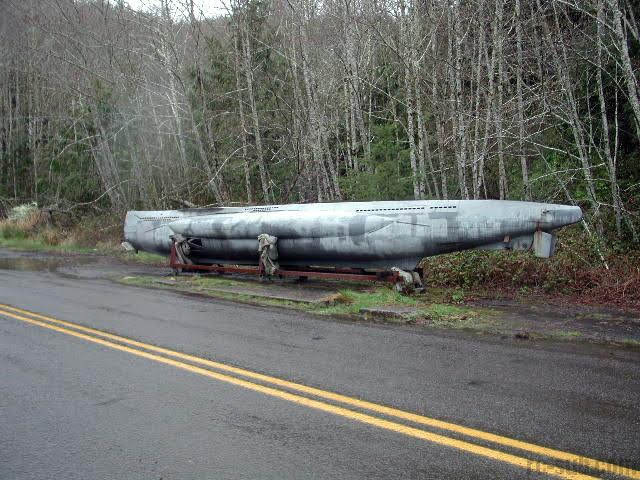 Nobody seems to know how it got there or who dumped it. 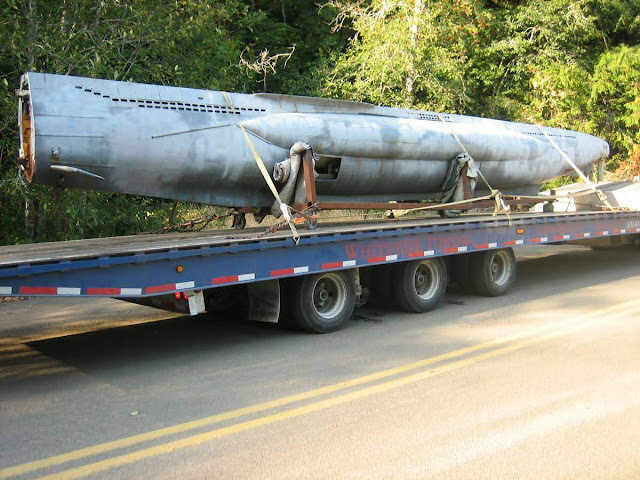 The following links take you to more on this bizarre story. 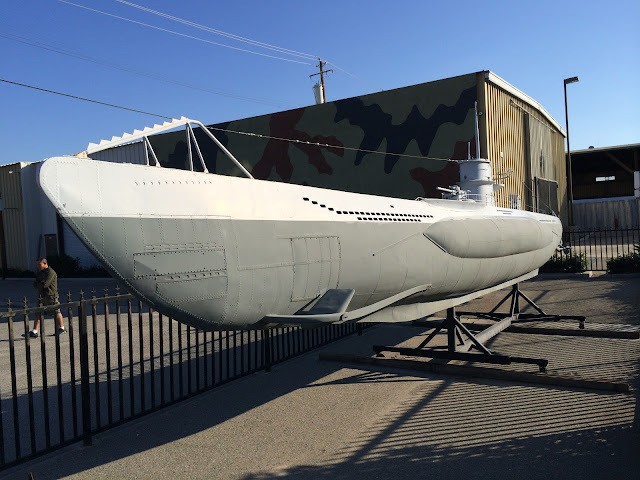 According to the Tested website Either another one of the models or the same one as above ahs been restored and is sitting outside a military surplus store in Bakersfield. 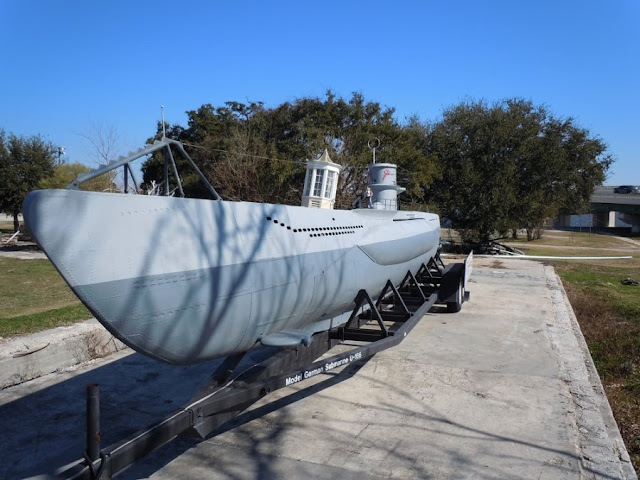 This model of the WWII German submarine U-166 which was used as a prop in the filming of the movie U-571 and currently sits outside of the Maritime & Seafood Industry Museum in Biloxi MS. 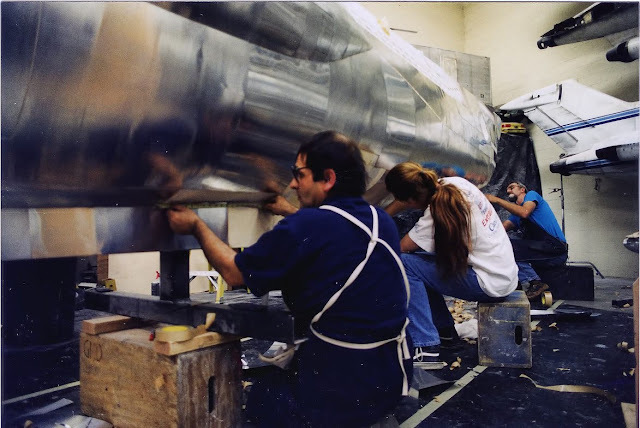 Source: Cinefex number 82 July 2000 Article by Estelle Shay.